American Autoclave's extensive industry experience and current technological developments ensure innovative projects with high quality and competitive prices. 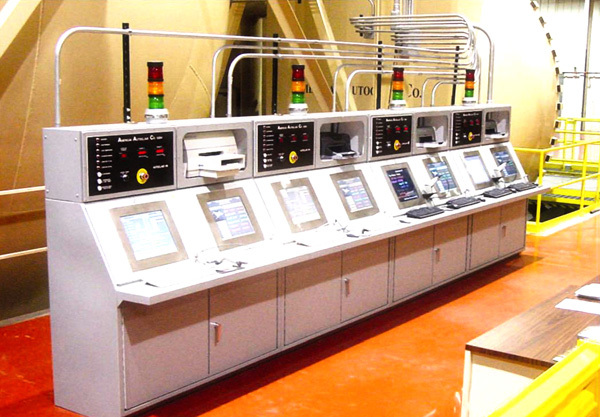 Our projects are executed in accordance with international standards ASME, CSA, CE, U-STAMP. 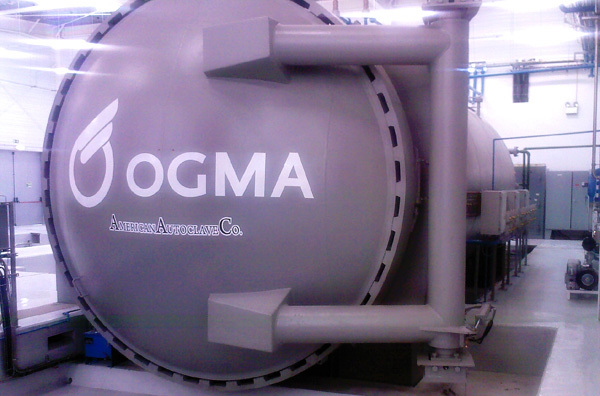 We design autoclave projects for all applications from small to large scales, up to 9 meters in diameter, which meet the proposed requirements for our clients (temperature, pressure). We also have extensive experience in repair and upgrades on autoclaves. With a goal of durability and safety, all our doors are built to last. We manufacture our solid steel locking rings without welds, and with a drive system that can be either electric or hydraulic. After extensive research and development, we created an innovative door locking system to withstand large tensions created with continued use. The mechanism allows the autoclave to be locked and unlocked quickly and safely, maintaining a consistently airtight seal. By maintaining a clearance between the shield ring and the port ring, this seal eliminates the need for wedges, which are susceptible to galling and holes. American Autoclave provides an automated locking system with a manual control to eliminate the occurrence of errors in the moment of opening and closing the door. These components are monitored along with the temperature and pressure of the autoclave. Innovations in doors, door operating systems, and locking systems help make our autoclaves suitable for all industry sectors. To ensure complete control of the autoclave, each system includes operator-level security, record sensory data, operator alarms, graphs and trends. Our detailed data collection and reports provide the tools and machinery necessary for a complete quality control in a pre/post analysis. In order to support the market of autoclaves on a global scale, American Autoclave created one of its subsidiaries in Brazil, with its own production and a Brazilian partnership to ensure top quality in the local market. American Autoclave Company understands that each industry is as unique as your goals. 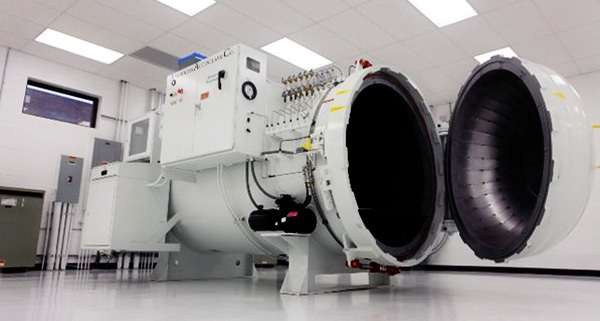 We create advanced autoclaves for a wide variety of industries including automotive, aerospace, marine, medical, environmental, educational, recreational and research facilities. As a full service company, we also offer immediate support response to any issues you may have with your autoclave. In order to design an autoclave that will perform according to your needs, our primary objective is to listen carefully. We want first, to clearly understand your projects' specifications. Then, our experienced engineers and technicians will manufacture an autoclave custom-designed for YOUR applications. We have a world class team ready to provide your company with exceptional products and service. We look forward to creating your autoclave solutions. To begin the process of designing YOUR autoclave, please go to our Quotes page. To learn more about our products, services or support processes, please see the appropriate links on the left-hand side of any page.